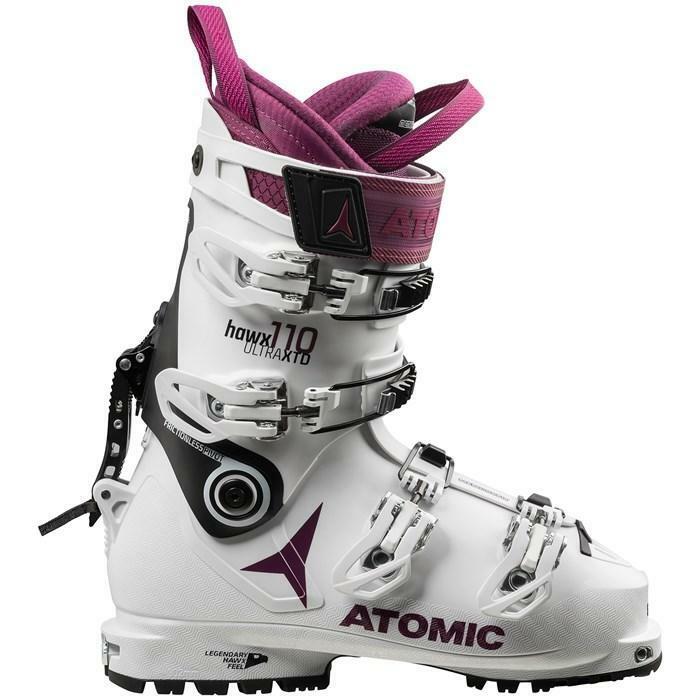 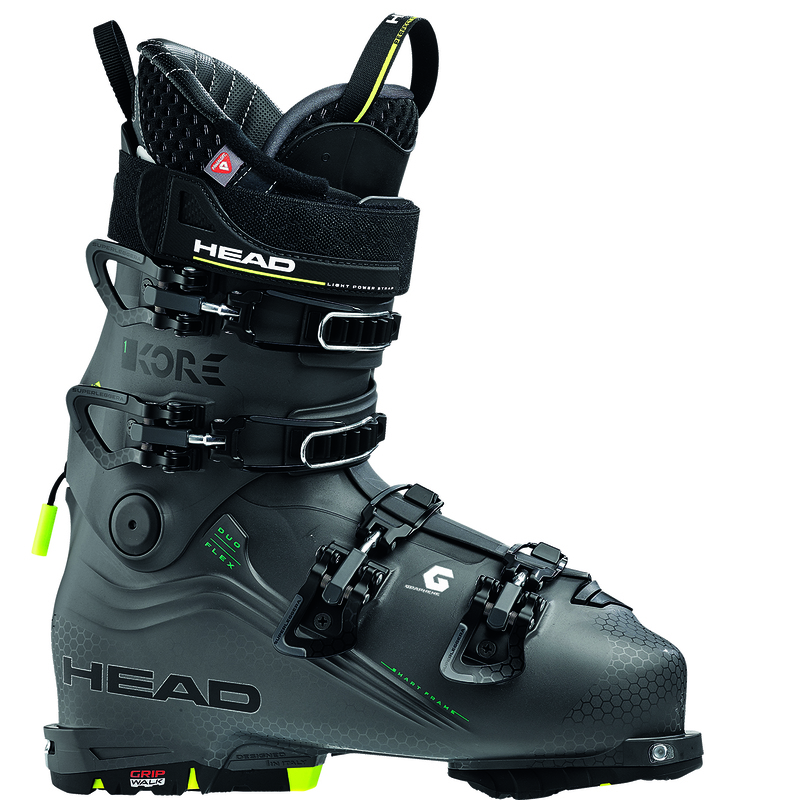 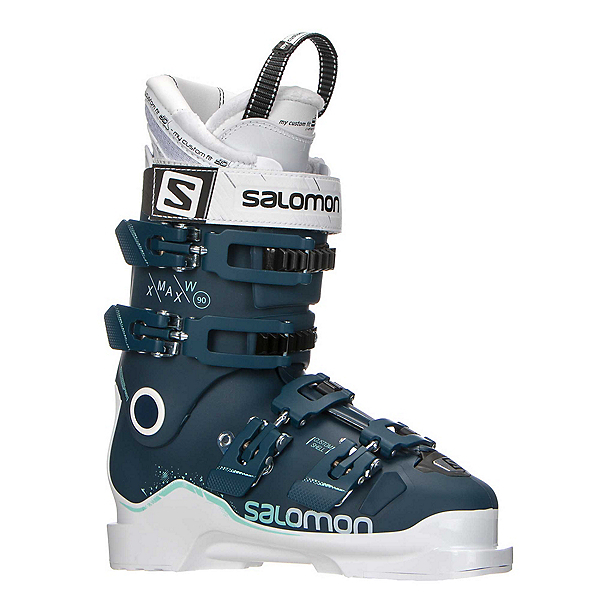 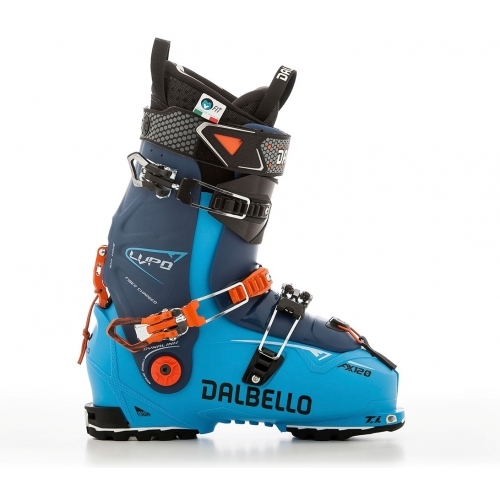 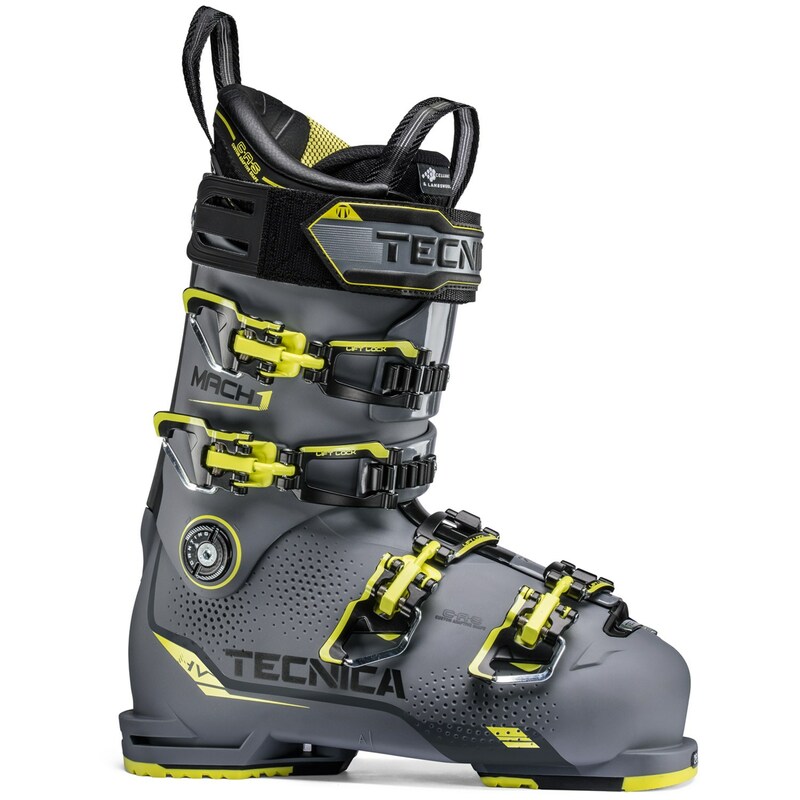 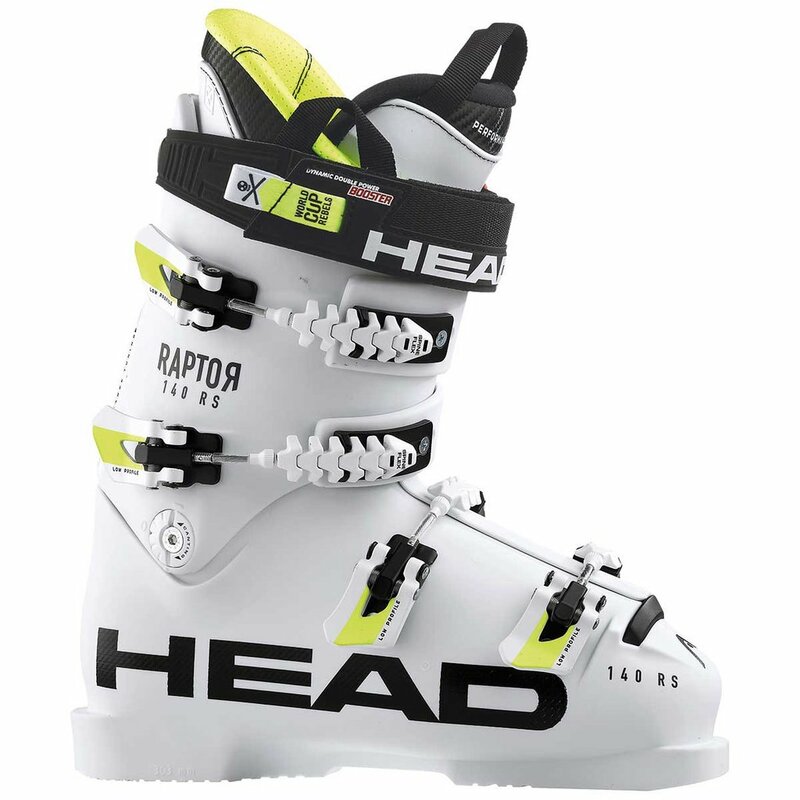 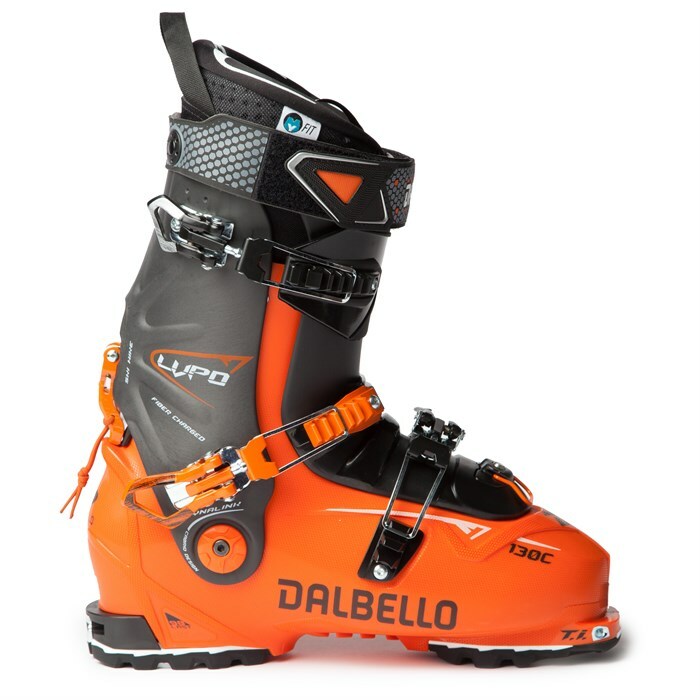 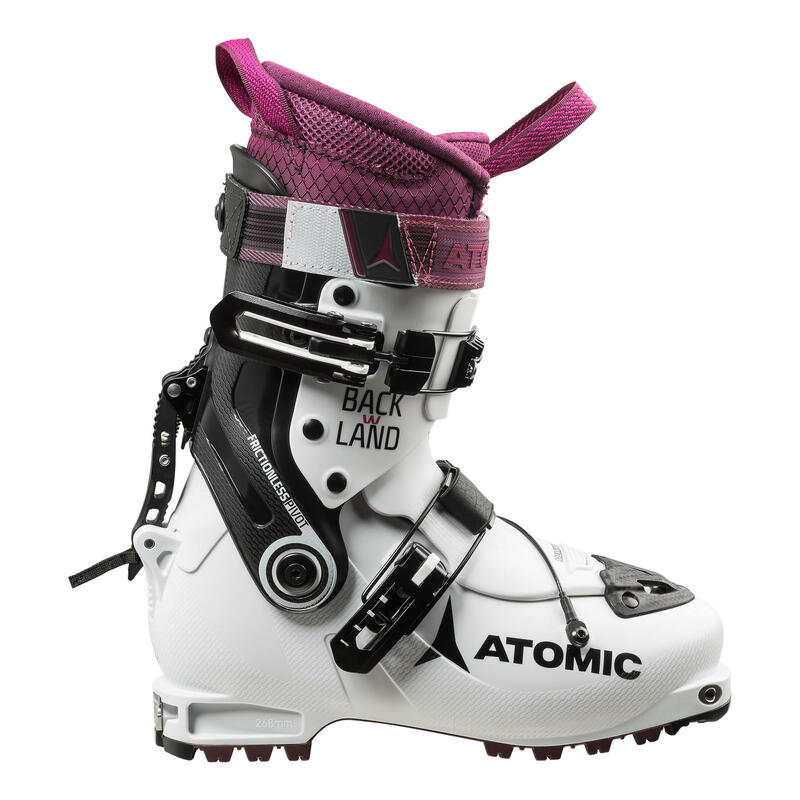 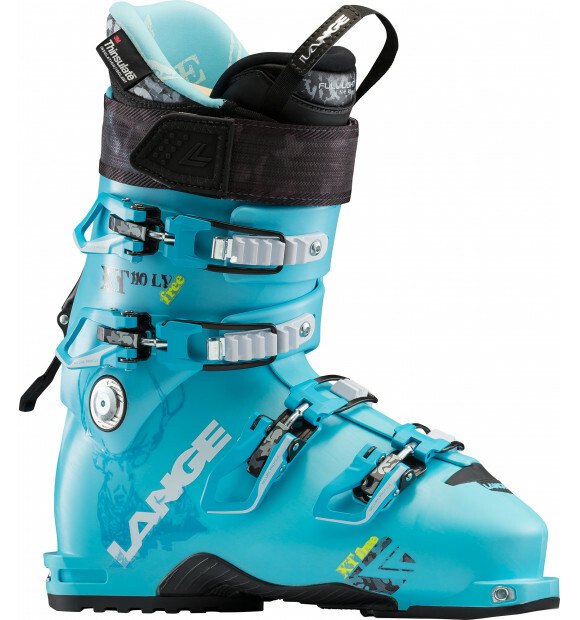 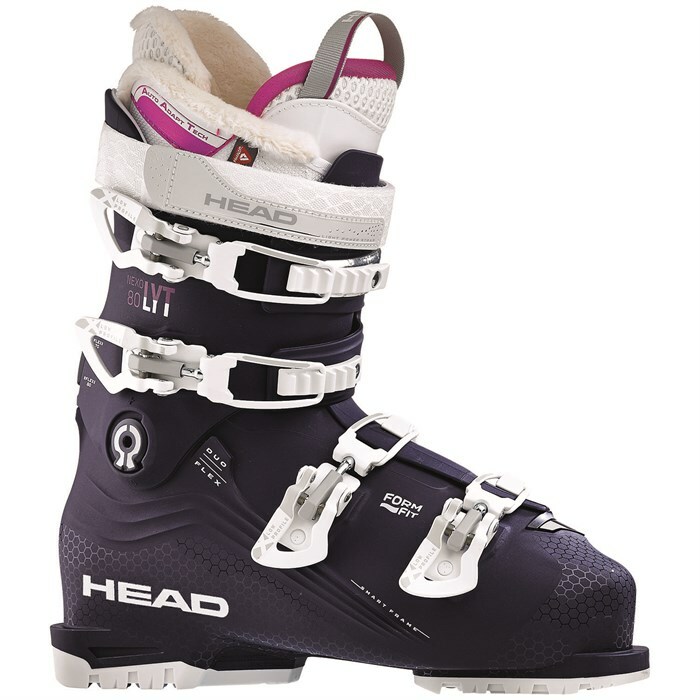 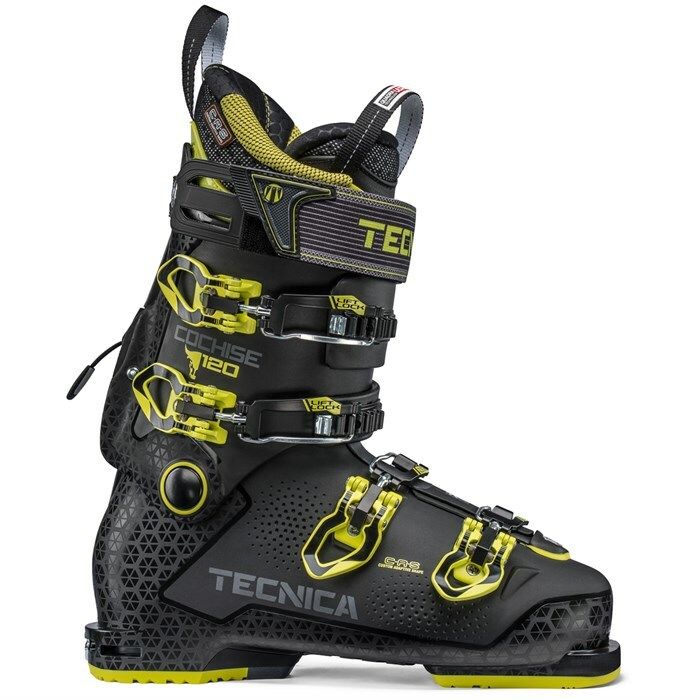 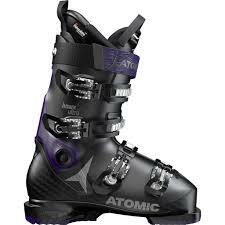 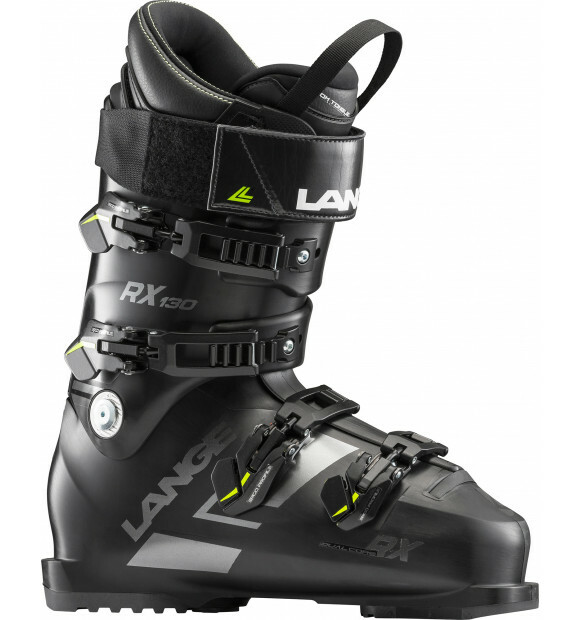 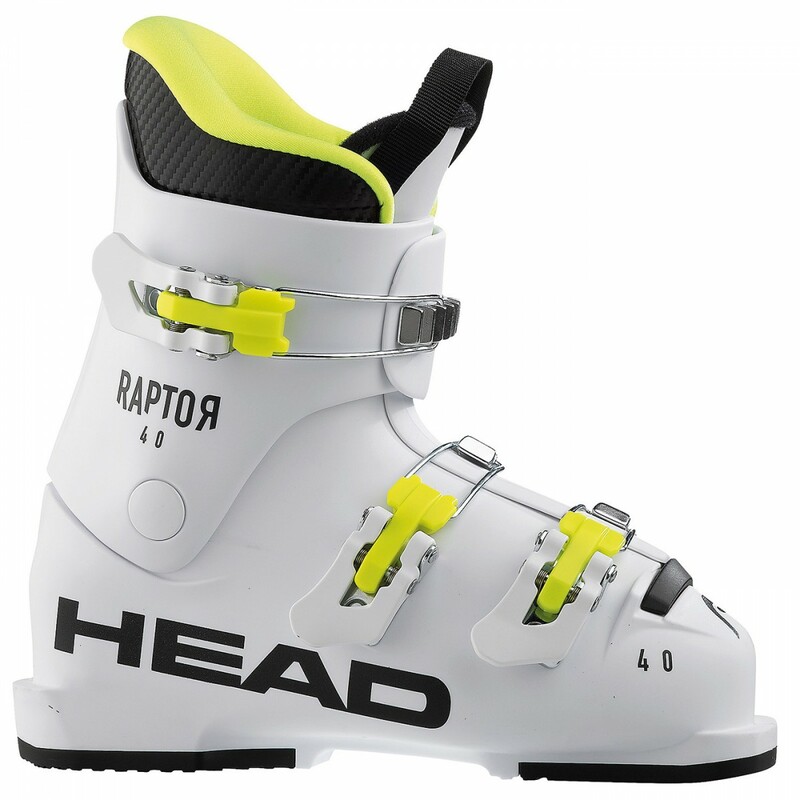 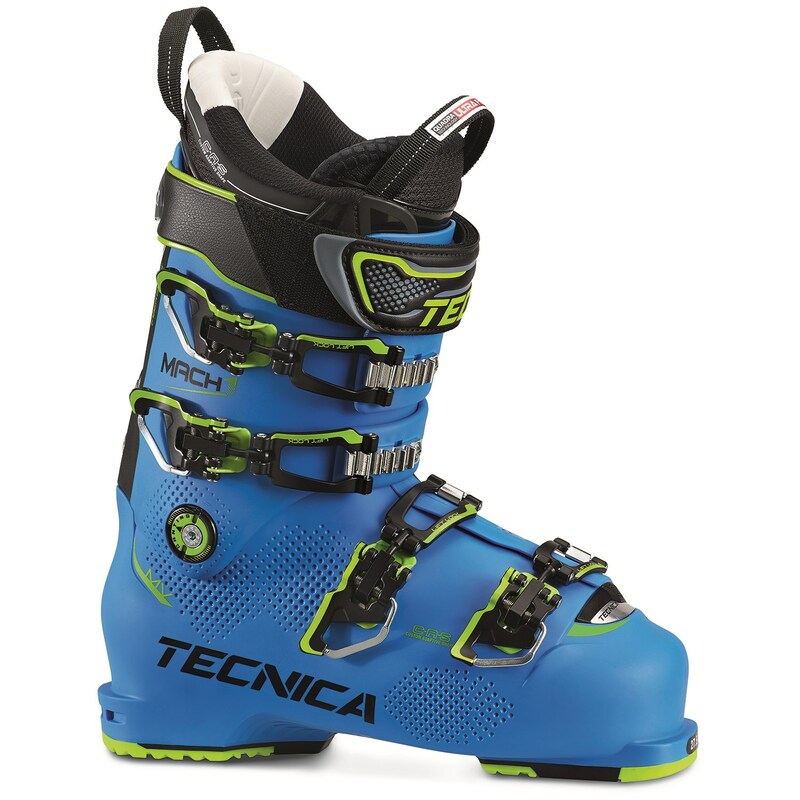 We pride ourselves on our ski boot service and specialization. 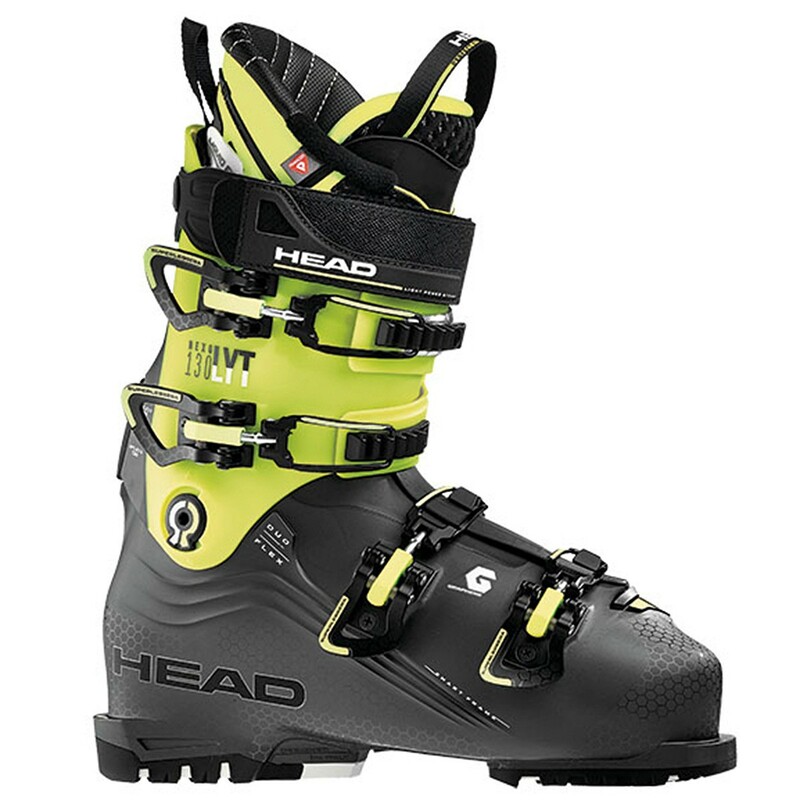 The ski boot is your connection to your skis and to the snow, and no pair of feet is the same. 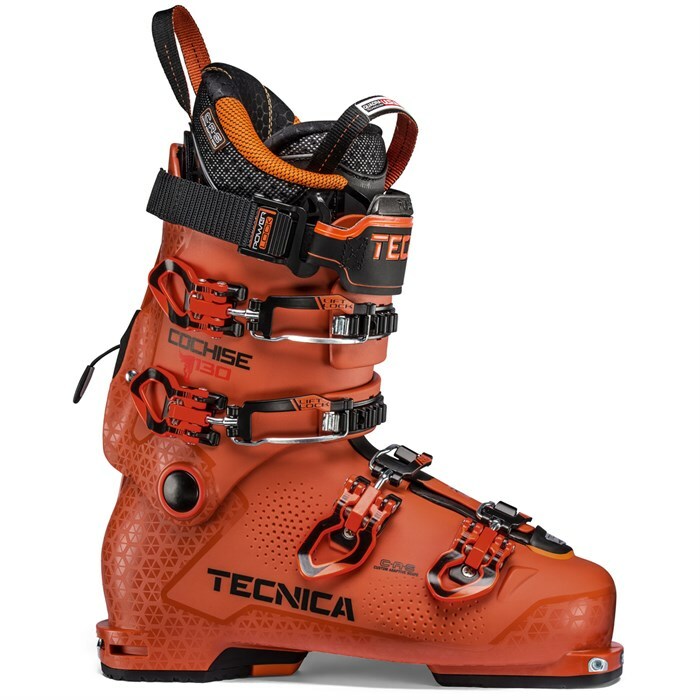 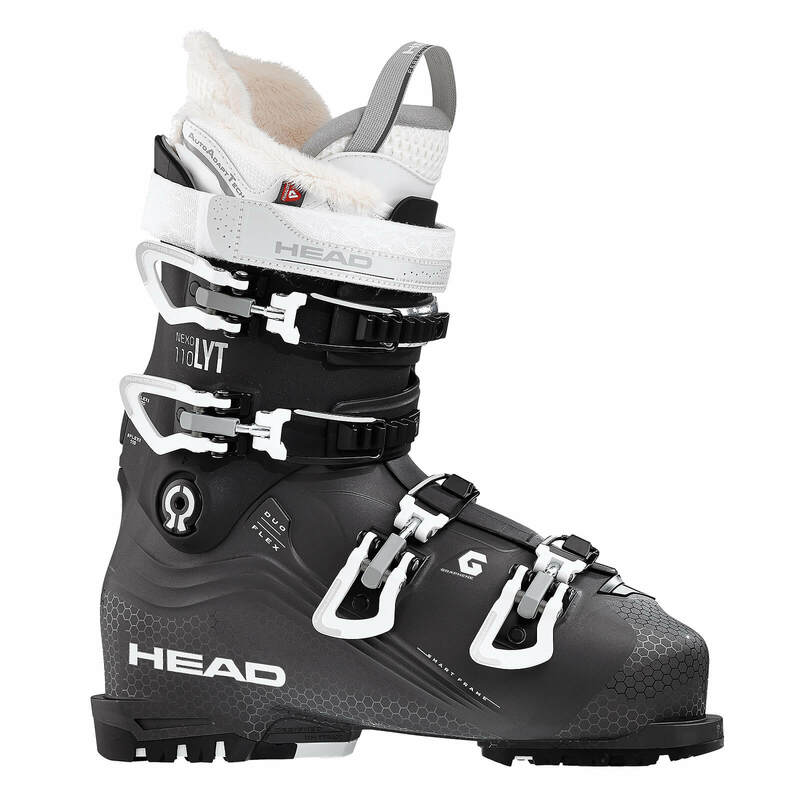 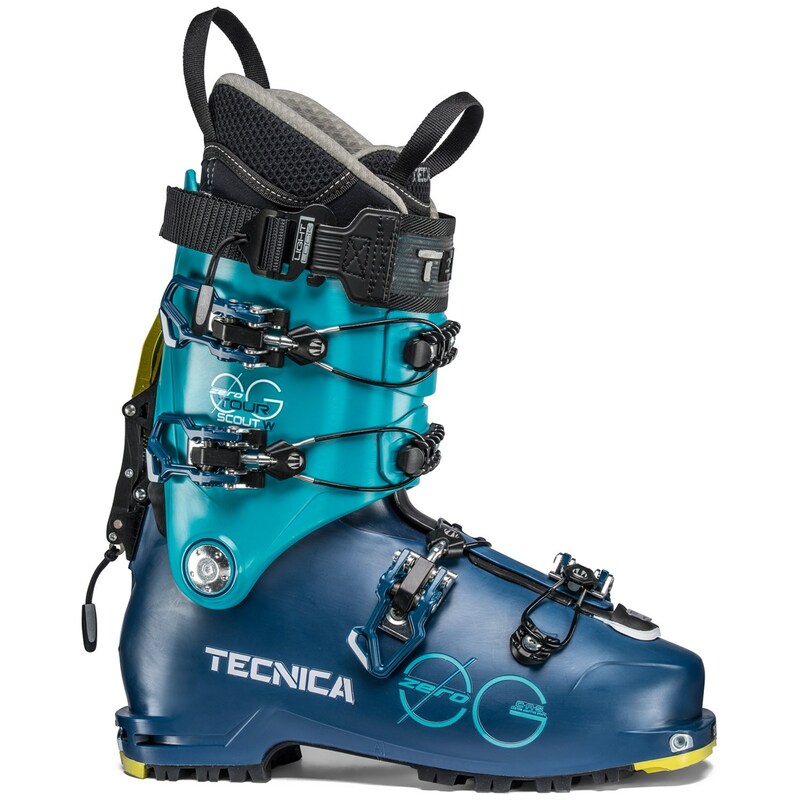 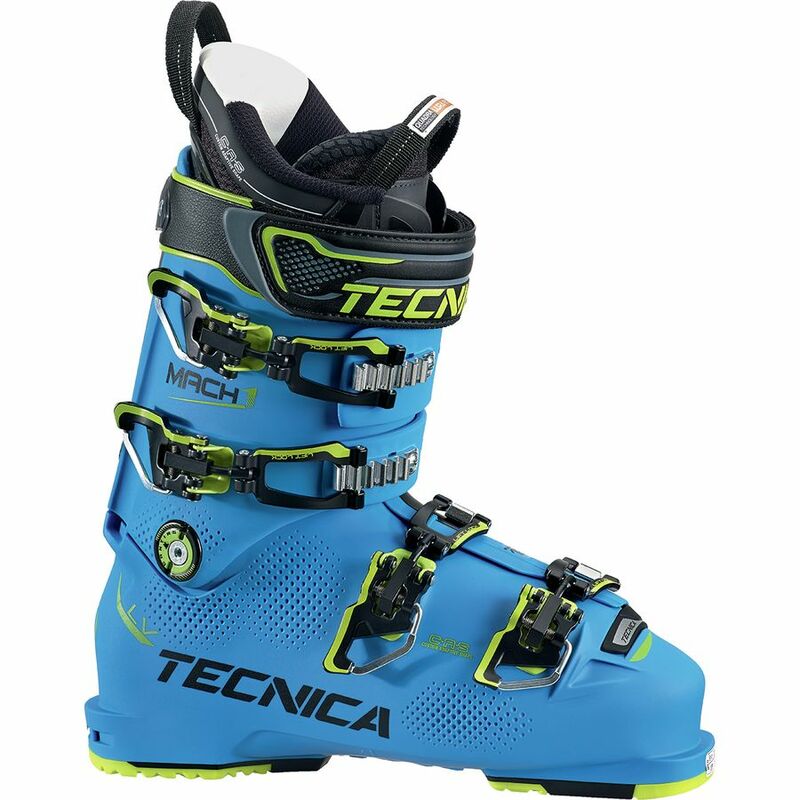 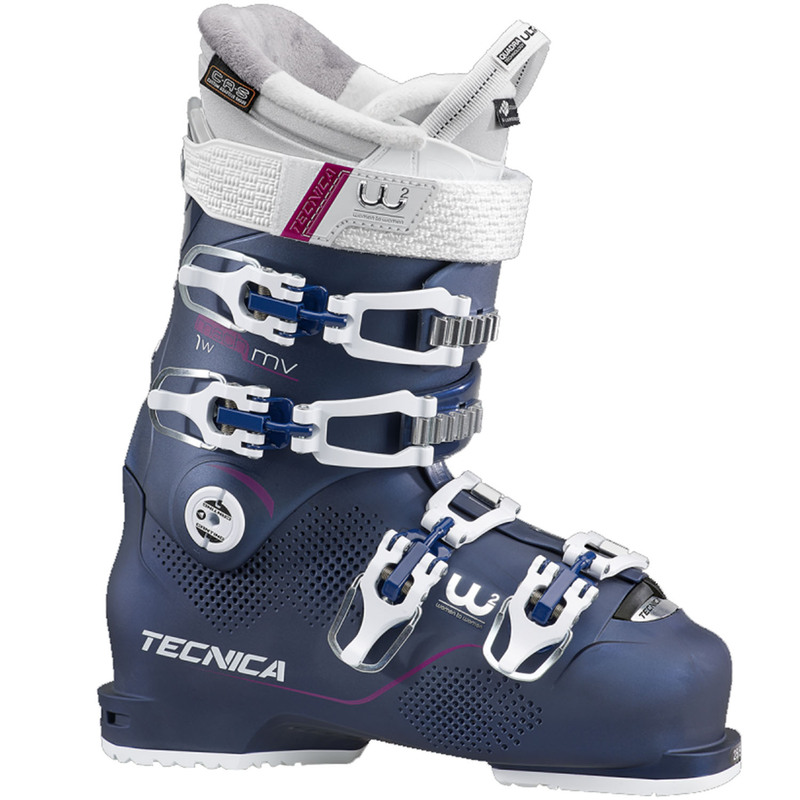 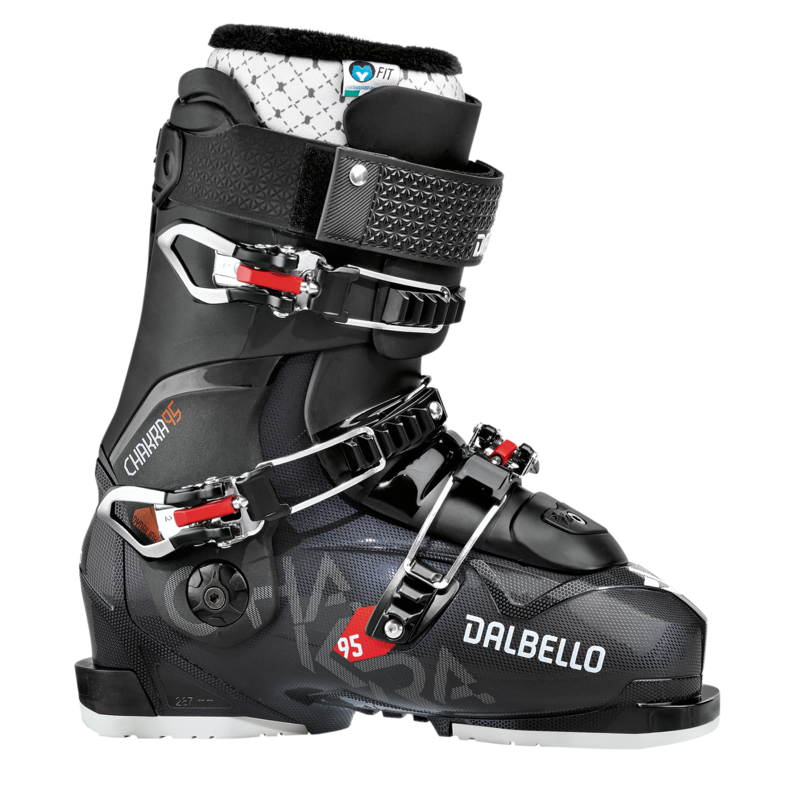 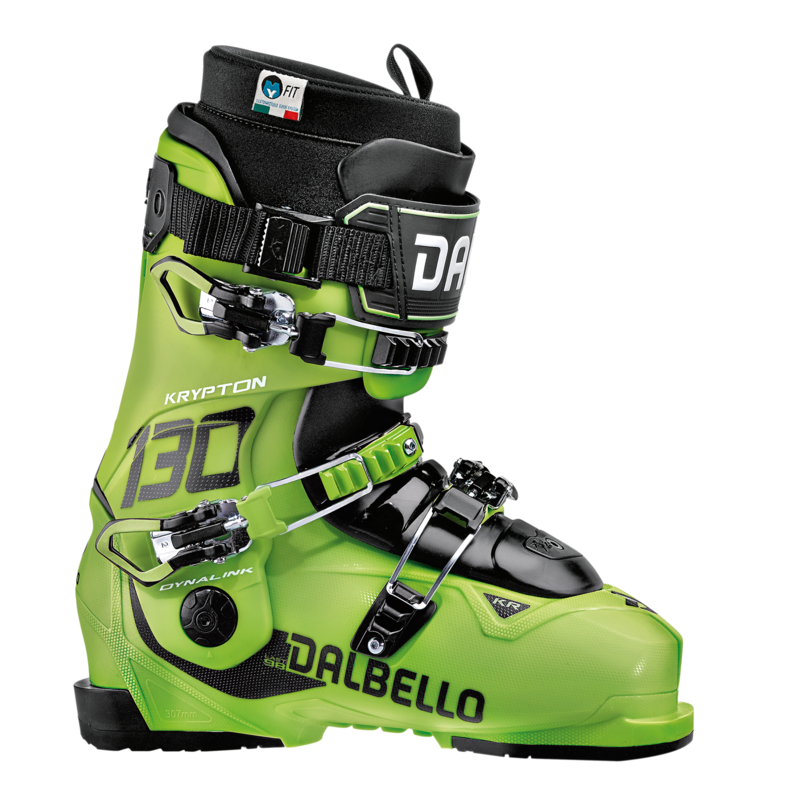 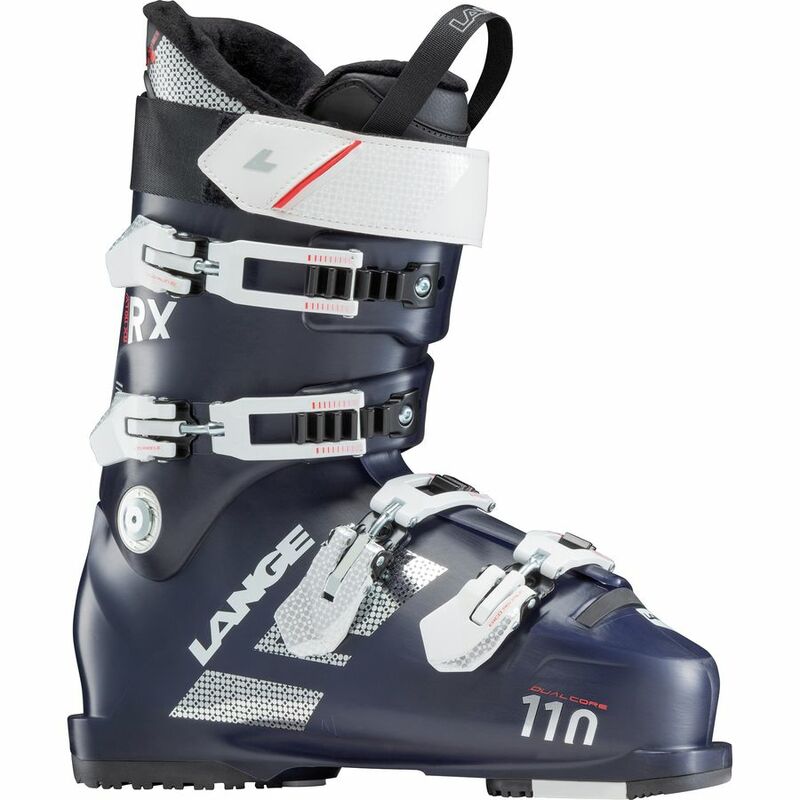 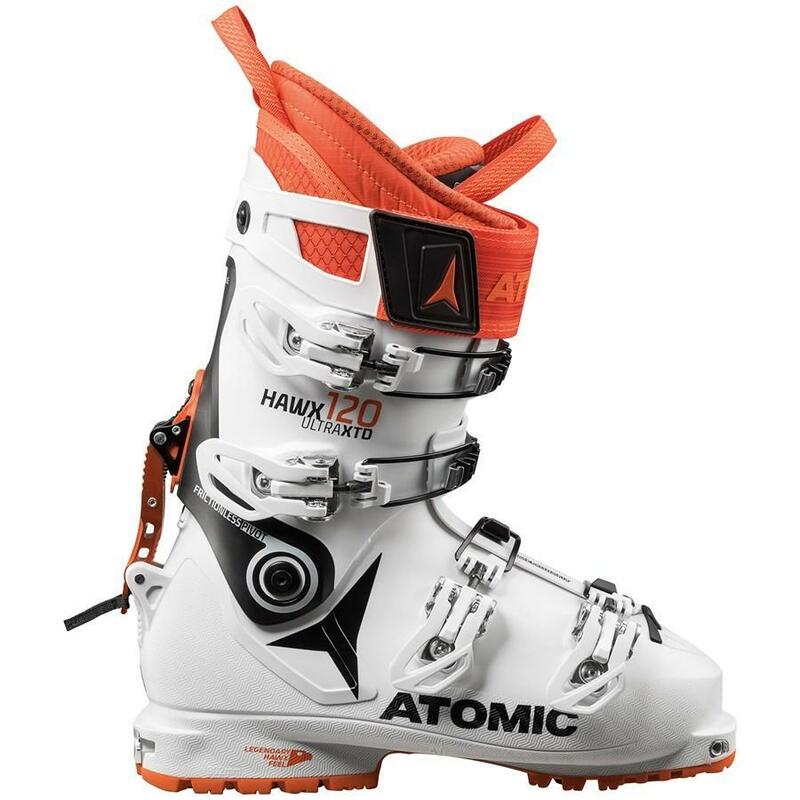 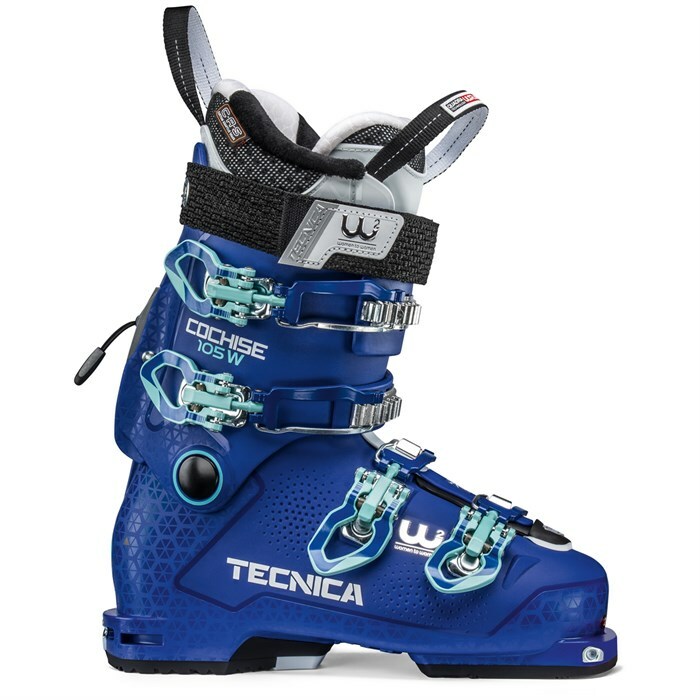 Getting a proper fitting ski boot makes a tremendous difference in your skiing, both through performance and comfort enhancements. 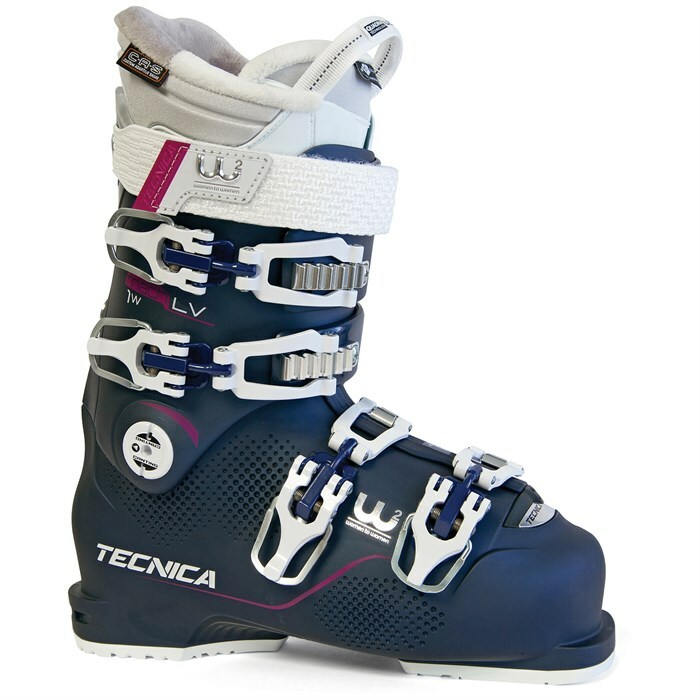 We are always happy to help you with your boots or with selecting a new pair. 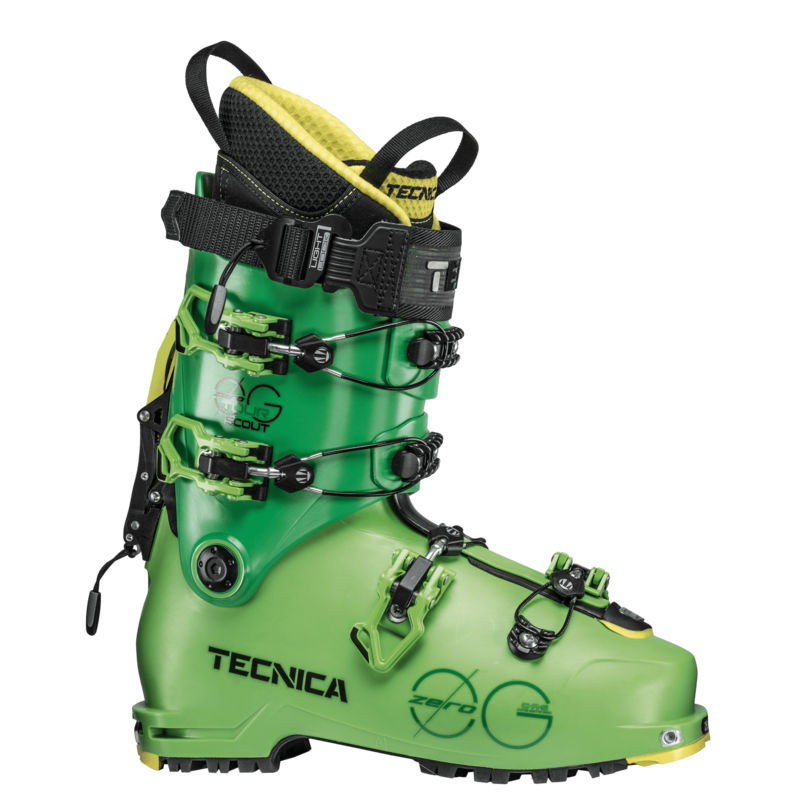 However, if you would like our undivided attention it is best to call 406.862.5321 or click the button below to make an appointment. 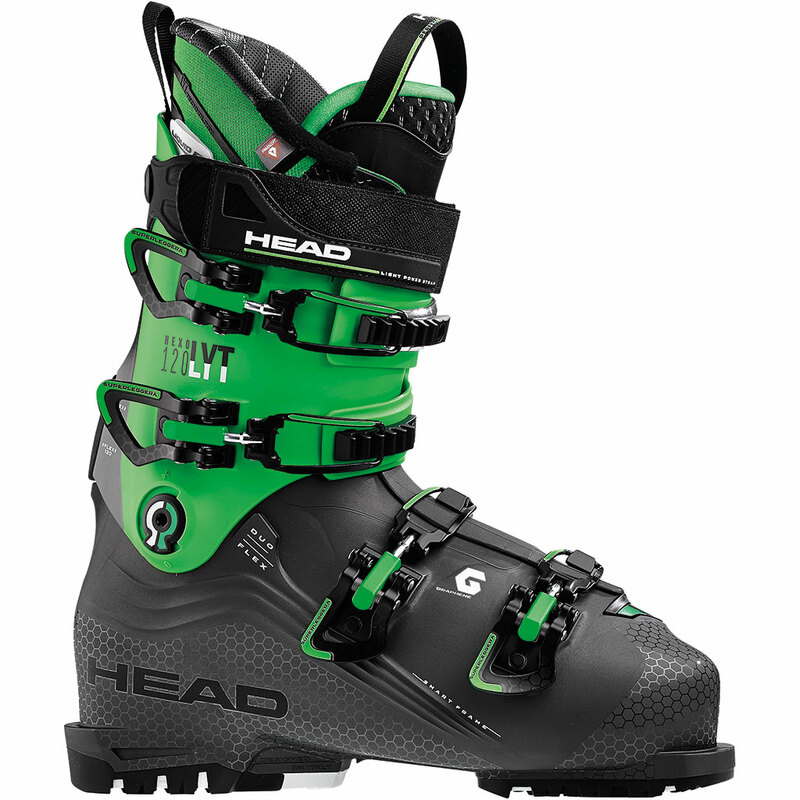 Appointments are required for custom footbeds. 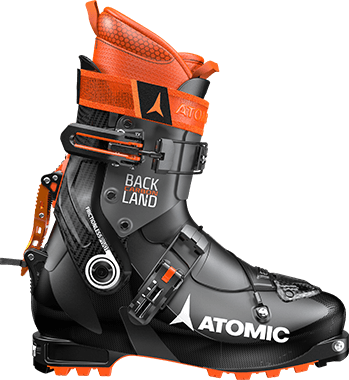 We are very proud to offer 31 different boot models for the 2018/2019 season. 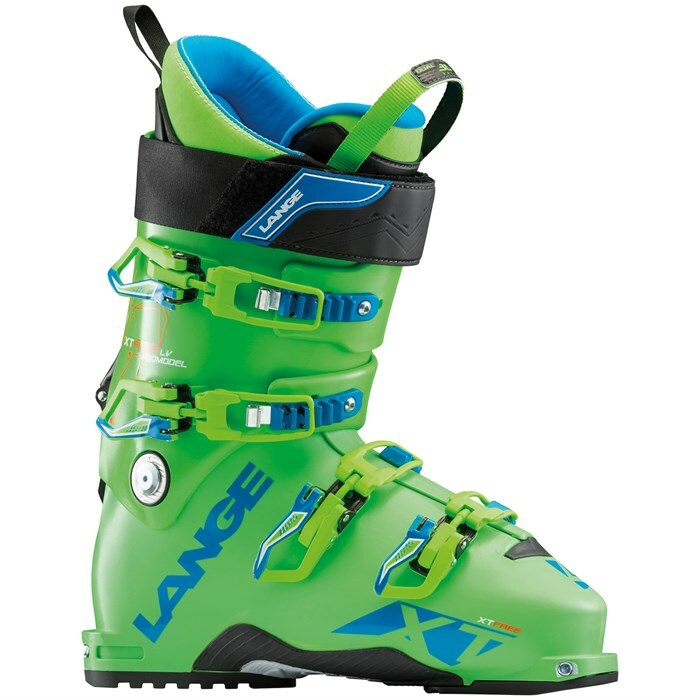 Browse our collection of boots below. 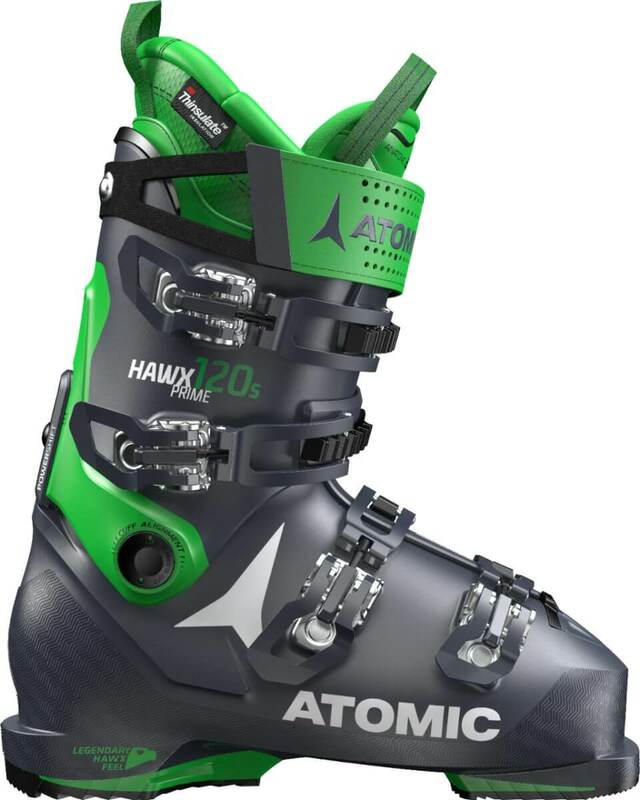 Click on the name of the boot for more information.